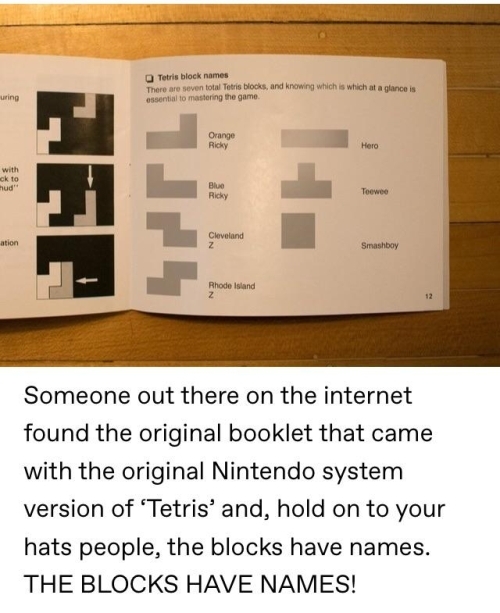 You gamers really know your stuff. Is Smartboy named after you? I’ve been called a lot of things, Don Don’s but smart is not one of them! You’re a Hero, Bill Y. Thanks for that Bill. I like when things just fall into place.